(Seneca, SC)—————The high school basketball playoffs begin tonight and plenty of our county teams will be in action in the next couple of days. 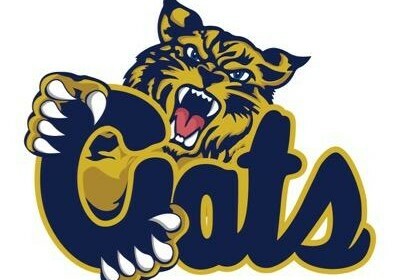 The Seneca women’s and men’s teams will host first round playoff games this week at Bobcat Gym. The Seneca women will host Indian Land tonight at 6:30pm. Our coverage begins at 6:15pm right here on 94.1 The Lake. The Seneca men will host Camden tomorrow night at 6:30pm and we will have coverage of that game tomorrow night as well. The West-Oak women will be in action tonight as they will travel to Keenan in the first round of the AAA state playoffs with a 7pm tip-off. In AAAA action, the Walhalla women will be on the road tomorrow night at Blue Ridge with a 6:30pm tip-off and the Daniel women will host Travelers Rest tomorrow night at 6pm. On the men’s side in AAAA, Daniel will travel to Greenville Wednesday night for a 7pm tip-off and the Walhalla men will host Blue Ridge Wednesday night at 7pm.